Let us work together for noble Cause. Kindly replace the I to we and read the above lines again!! 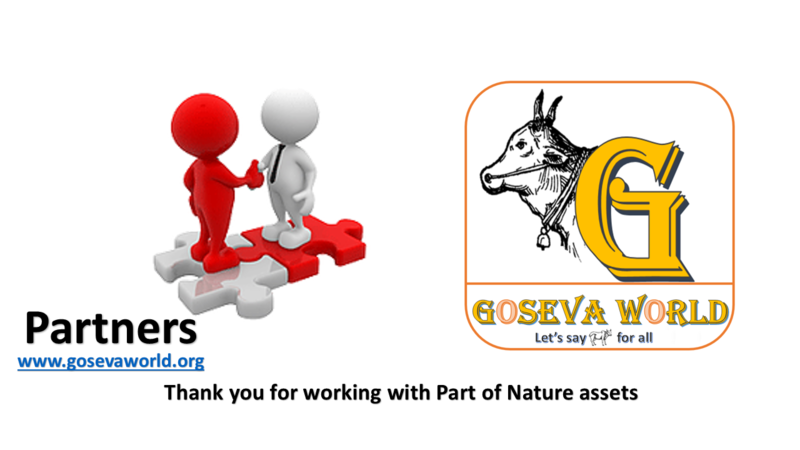 we can trigger the miraculous by Goseva world’s Project plan for sure!we do the same thing in unique way. 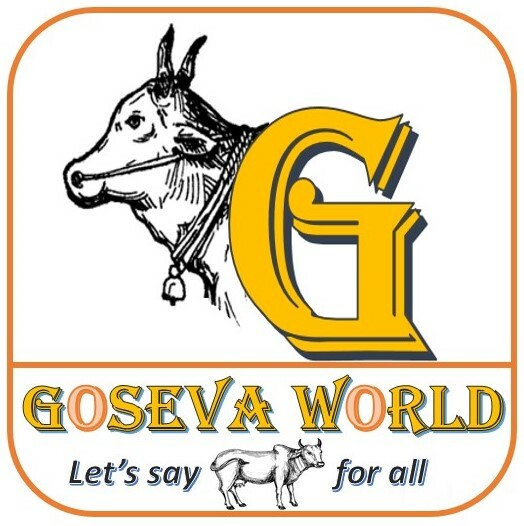 Write to contact@gosevaworld.org or Gosevaworld@gmail.com if you would like to partner with us.